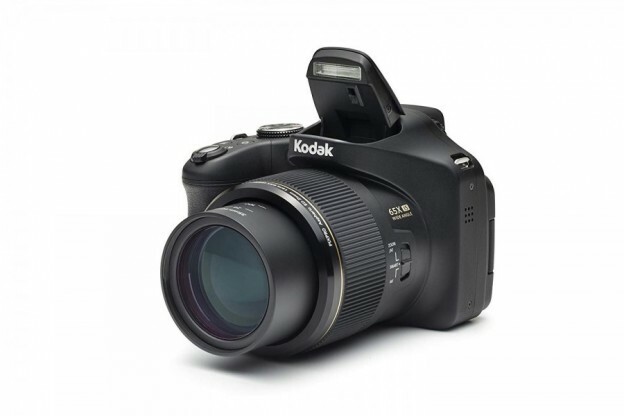 My first camera was a Kodak Instamatic so some 50 years later I’m feeling a little nostalgic to get my hands on another Kodak. Admittedly this one bears little resemblance to the one that got me hooked on photography all those years ago but I have to say that’s all to the good. 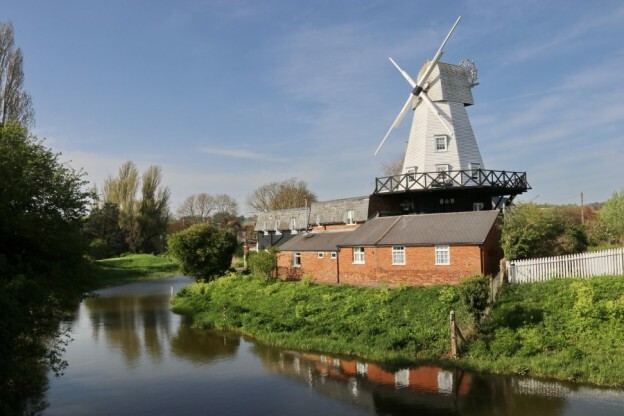 On the edge of town, perched by the banks of the River Tillingham, the grade ll listed family run Rye Windmill B&B strikes an impressive pose. 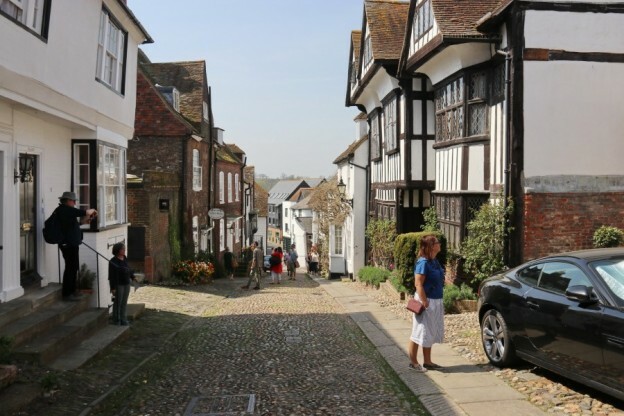 Rye town is a charming network of cobbled streets and lanes with architecture dating back to medieval times, and most importantly is known for its membership of the historic Cinque Port Confederation, of which memories of GCSE history come flooding back to me. Donald Trump is being pulled along by three Mexicans. A throng of burning crosses carve a path through the night. Flaming torch bearers chanting strange incantations pass by too close for comfort. Is this a scene from The Wicker Man? Have I stumbled onto a movie set or perhaps I’m simply hallucinating. 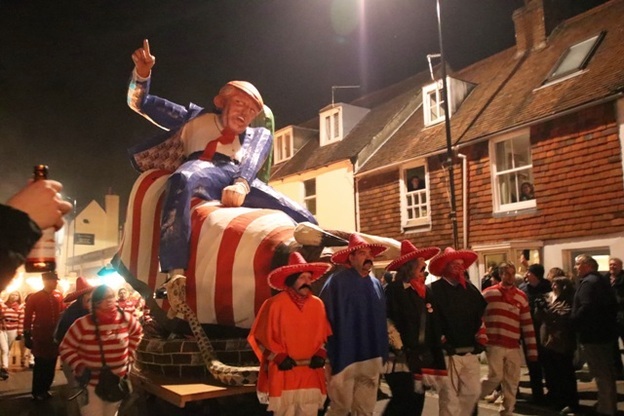 Such thoughts are not out of place, because this is the annual Lewes Bonfire Night Parade, it is very real and I am right in the middle of it. For many years I’ve been searching for the perfect slide camera sling strap as carrying a sizeable DSLR camera while out hiking can be quite challenging. 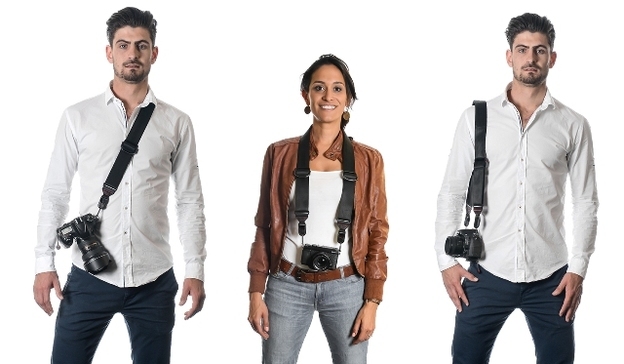 A neck strap means that the camera is bouncing around on your stomach and in the city where you may want to be a little more discreet the camera is there, prominent for all to see. More so if your stomach is of a certain size and stature! 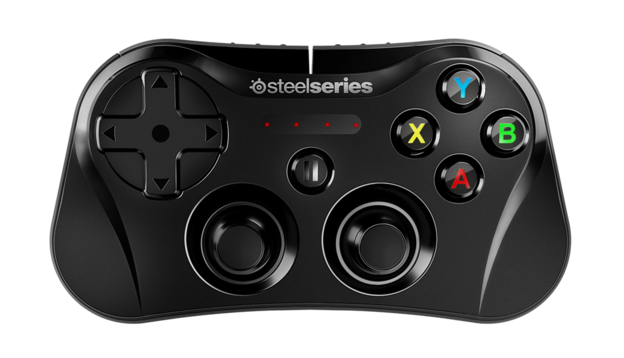 Economy travel has just become a lot more fun with the new Steel Series Stratus wireless game controller. While you wouldn’t necessarily use the Stratus game controller at home in preference to your Xbox or PlayStation, this light, compact (smaller than an iPhone 5) Bluetooth game controller is the perfect travelling companion.